KONAMI’s DDR 20th Anniversary page revealed a new site chronicling the history of Dance Dance Revolution. From the very first arcade release, the console versions, and everything up until DDR A, each major arcade version detailed a short blurb about its mix. 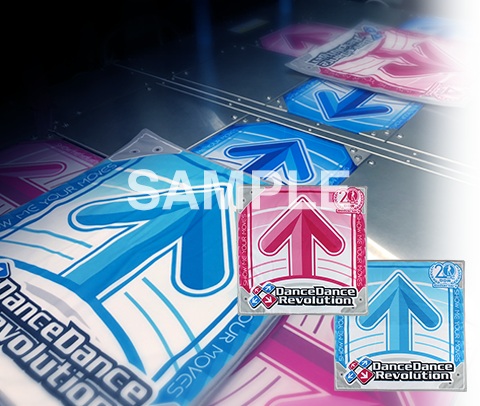 Below the usual tiles on the landing page appeared a “DDR goods” page, showing brief details about official DDR arrow panel cloth towels coming to Japanese arcade UFO catchers in February 2019. While this week’s update may seem tame compared to the song reveals, something more interesting was later found. On the DDR History page, inspecting the site code shows that each image representing a major arcade mix has a filename of history_xx.png, starting with history_00 at 1st Mix and ending with history_14 at DDR A.  However, there exists a history_15 file, an image showing the text “NEXT DDR…?” suggesting that it may not be the end of the DDR series and the possibility of a new mix is on the horizon.